At Morton's The Steakhouse, we believe everyone should be enthused about what they do for a living—and the place where they do it. That's why we offer an environment where everyone is encouraged to learn, grow, and advance as quickly as their talents and ambitions will allow. 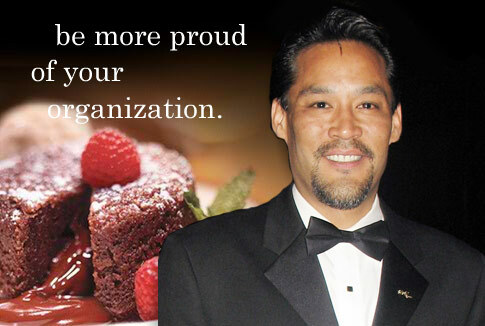 Morton's believes in preparing people to succeed, and giving them everything they need to do so. From our team-based atmosphere, to comprehensive training for every position to strong advancement potential, we provide all of the tools essential to maximizing your skills, and truly enjoying your career. Our success stems from a very simple yet effective philosophy: attract, value, retain and develop the best talent in the industry. With strong, structured career-development programs, and our own Morton's University, you can be assured that you'll learn from the very best in the business. 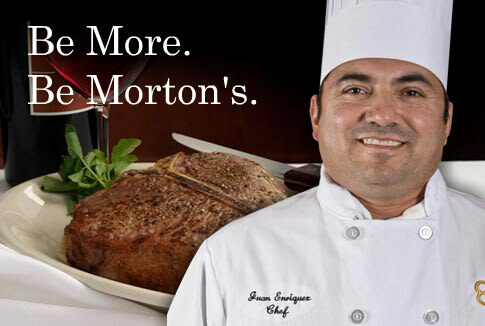 There's so much more to experience, more to accomplish, and more to become, at Morton's The Steakhouse. With locations worldwide, we offer the best steak and hospitality anywhere—so it only makes sense that we offer the best careers as well. 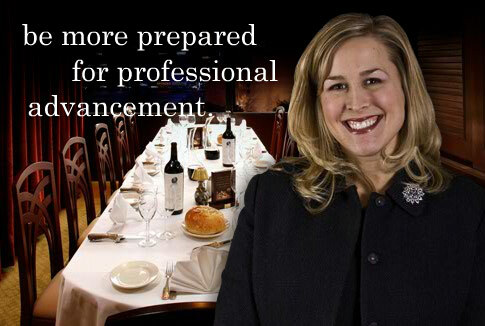 If you're ready to make more of your skills than ever before, advance as quickly as you're ready, and truly love what you do, then you're ready for a career with Morton's The Steakhouse. Learn why, by exploring all of the career advantages we offer throughout this site.